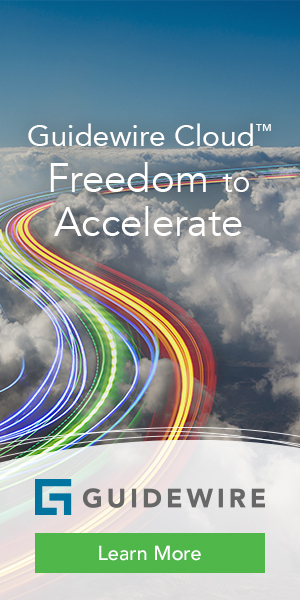 Optimum Insurance, Optimum West Insurance, and Optimum Farm Insurance have selected Guidewire InsurancePlatform Core products for their residential lines of business. 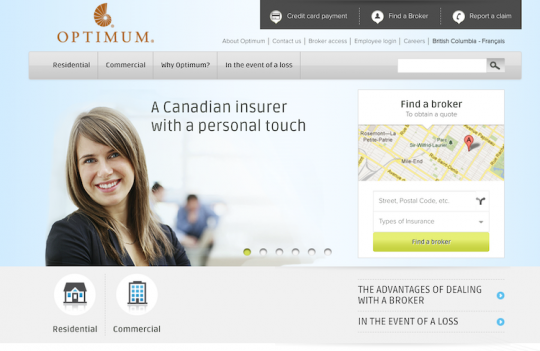 Optimum General Inc. (Montreal), a group of Canadian property/casualty insurers providing their products exclusively through the broker distribution network, has announced that its companies have selected the Guidewire (Foster City, Calif.) InsurancePlatform Core products to assist with the operations of their residential lines of business. 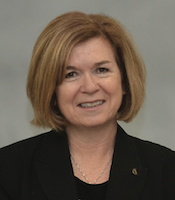 Optimum General Inc. does business through Optimum Insurance Company Inc., Optimum West Insurance Company Inc. and Optimum Farm Insurance Company Inc.
Noella Anthony, President, Optimum General Inc. Companies. Optimum Companies have selected Guidewire PolicyCenter, Guidewire Rating Management, and Guidewire Reinsurance Management as their new underwriting, policy administration, rating, and reinsurance management products for their residential lines of business. The organizations sought to standardize their residential processes across their branches and to increase their operational efficiency using the real-time functionality of the selected Guidewire products, according to a joint insurer/vendor statement.